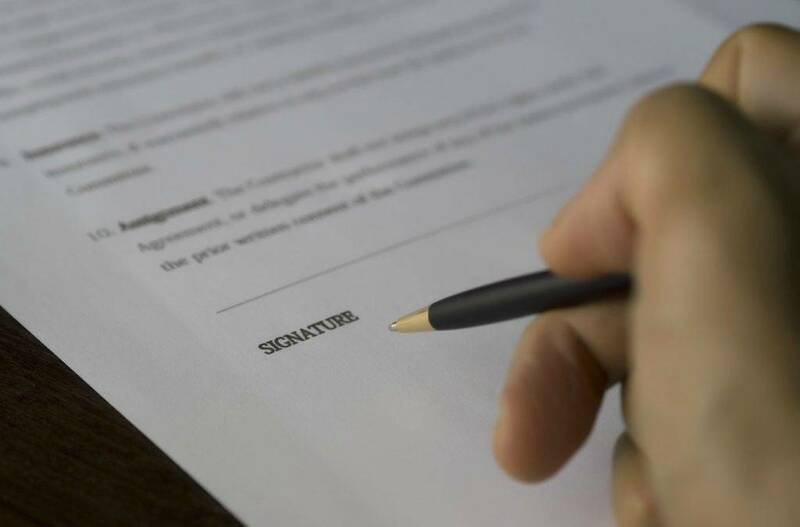 For any business involved in the provision of services, properly drafting service contracts is a key element to successfully sealing a service contract deal. However, it is not by any means nor even close to being easy to draft and create an effective and reasonable service contract for both parties involved. It is therefore imperative for both the service provider (or contractor) and the client to have a service contract checklist in drafting the partnership agreement. Making sure that there are no loopholes and that each party is accountable for any deliverables is vital to every service contract. What Is a Service Contract Checklist? To help in reviewing and processing service contracts. To identify and address any legal issue or problems that may come from a service contract. As basis for compliance to any applicable laws and policies. Are the names and addresses of all involved parties included? Does the contract mention the date of the contract, its date of effect, and start of work? Does it clearly state how long the contract is valid? What is the basis for evaluation of the finished product? What are the deadlines and duties for the contractor? What are the duties of the client? How will the product or service be paid for, and through what pay schedule and method? How will the client and contractor communicate? Is there a confidentiality or non-compete clause? In the event of a dispute, what are the resolution methods? Who pays for legal costs of litigation? Is the statement regarding client–contractor relationship transparent? What are the grounds for terminating the agreement? Job requirements. The “scope of work” section should cover this. Review the scope and ask yourself if you are able to do it at the allotted time and according to the client’s specifications. 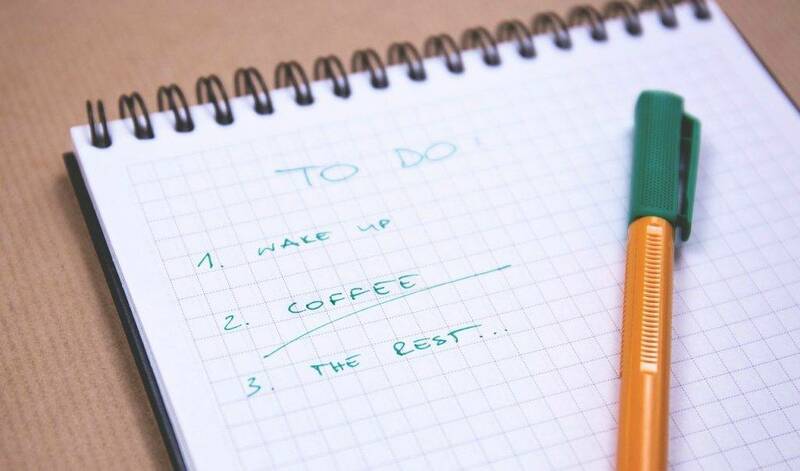 Deadlines and milestones have to be noted and adhered to in a master schedule. Communications. The contract must also detail the contact person or who to approach pertaining to the project or service. Projected turnaround time must also be mentioned. Collective effort. Coordinate with associates on matters concerning completion of any task. There are times when certain help is needed from another person and vice versa. Contractual work is vital to the team and its efforts to achieve a goal. Access to technology. Contractors must gain corresponding access needed to perform their duties. This should also be highlighted as work may come to a standstill if a certain password or access is not given to the contractor. Disaster and crisis management. A backup plan must also be set in place in case of issues arising unexpectedly. Discussing steps to take in the event of a major issue helps in the actual handling of the problem. A service contract is a legally binding agreement between a business and a self-employed individual to do a certain amount of work at a certain period of time. It is completely different from an employment contract mainly because with a service contract, a self-employed individual only offers services for a duration of time, while for an employment contract, an individual becomes employed full-time and indefinitely by the company or business. Employed individuals also gain benefits and insurances while a contracted individual has to pay for themselves. Some service contracts are based on word-of-mouth deals or through business emails. While these may be acceptable, it is implied that there is the intent of putting the agreement into writing which is then legally binding and would properly detail the things that a client wants to be done. A service agreement is generally classified into three types—namely memorandum of understanding (MOU), master agreement, and service level agreements (SLA). Memorandum of understanding – This agreement contains definitions of a service contract in broad parameters which includes decision making abilities. Master agreement – This agreement defines services included in the agreement, management of the services, and common operational information about the services. As the word implies, the master agreement covers the entire framework for different service level agreements per service covered in the master agreement. Service level agreement – This document details the operating configurations and expectations of the parties to the agreement in relation to performance for each line of service. As being in the order, service contracts are generally from MOUs down to master agreements to service level agreements. Service agreements can be simple, medium, or complex in nature which involves the three types of service agreement mentioned above. Simple agreements are used for simple service delivery having clear roles and responsibilities. This also presents no risks as all aspects of the service agreement are covered. Medium or two-tiered service agreements occur when there exist an MOU and SLAs. The MOU covers the other two SLA agreements. The MOU covers organization and management processes while the SLAs cover the more detailed service level processes to be delivered. Complex or three-tiered service agreements generally comprise of the three types of service contracts. The MOU covers the broad aspect of the service agreement and decision making process of the agreements. 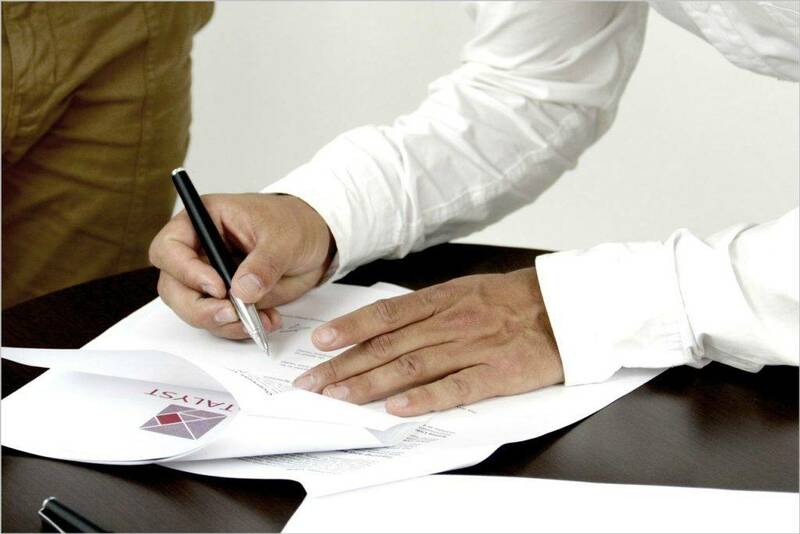 The master agreements then defines the services or projects and how they will be managed. Finally, SLAs detail out the specifics of the service level agreements. Names – Every service contract starts off by identifying the legal names and addresses of all parties involved in the agreement. Recitals – Not all service contracts contain recitals, but these are often used whenever the background pertaining a certain service or contract needs to be clarified and the events or situation surrounding a proposed service needs to be clearly detailed to avoid any misunderstandings. Definitions – Key terms mentioned throughout the contract are clearly defined such as the dates of contract, effectivity of the contract, start of the contract, length or duration of the contract, type of evaluation or checking to be done, milestones or deliverables, and deadlines. Main commercial obligations – The contract specifically states what the contractor needs to do or deliver and how much the client needs to pay the contractor for the services to be rendered. Non-completion of service or main obligation – Certain cases wherein a contractor may not be able to finish work contracted due to illness or injury should be stipulated and not considered as a breach of contract if validated. Payment arrangement – Payment and fees should be clearly stated to avoid any potential dispute. Substitute clause – In cases where risk of breach in relation to illness or injury is possible, a substitution clause is placed to compensate for inability of a contractor to finish a job. Limits to liability– Both parties generally agree to an upper limit to liabilities, thereby minimizing impact of any liability to either sides. Contractor–client statement of relationship – A clause which prominently states and declares that by no means is a contractor to be understood as an employee of the client. 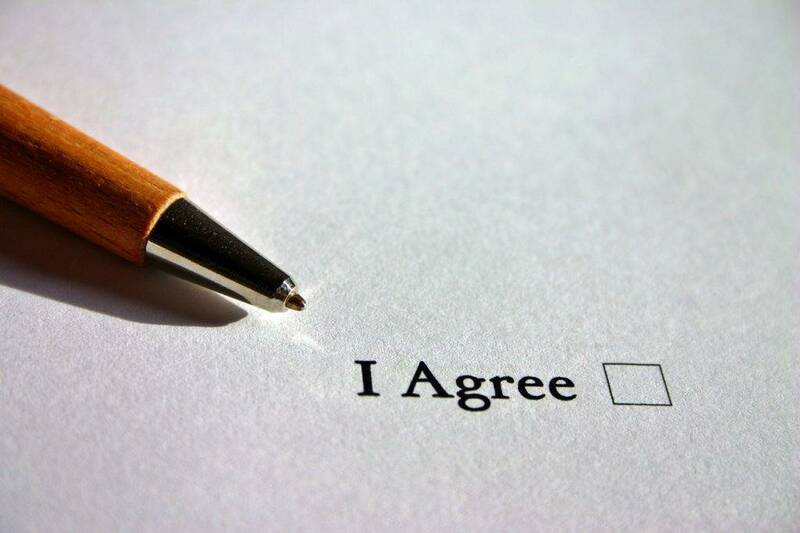 Total agreement clause – This clause is important as both parties agree to everything contained within the agreement and neither can deny any detail or non-inclusion of a detail to the contract. Termination clause – Inclusion of clause allowing termination of a service in any case where a client fails to pay in conjunction to the agreed payment schedule. 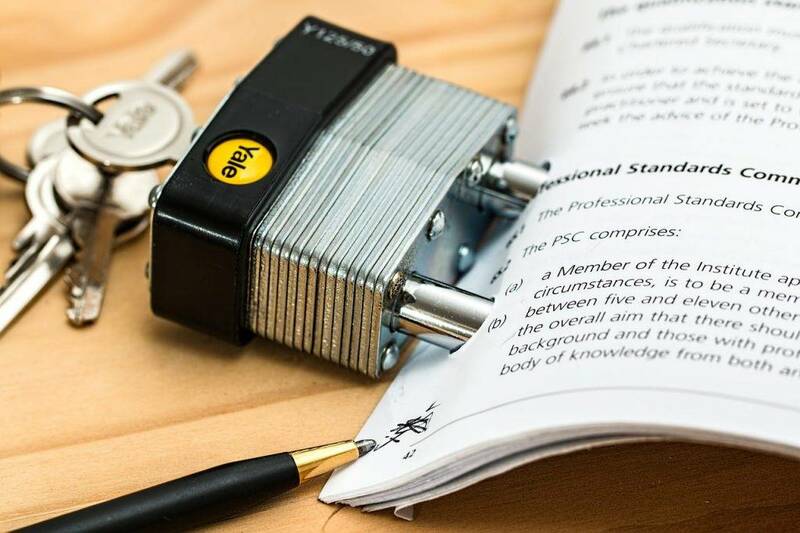 Confidentiality and non-compete – This clause is in place to protect any intellectual property learned during the contract. There are also times when a client restricts a contractor to work or contract work within a period of time after the end of a contract. Subject of law and jurisdiction – The clause is included to state that the agreement is to be interpreted or understood under the laws of the country they operate in and under the jurisdiction placed in the contract. Possible arbitration – In cases where arbitration will be needed in settling disputes among parties, this clause will define anything in connection to the arbitration including the arbitrator and the fees involved in the arbitration. The scope must be clearly defined, identifying all services provided by the contract. Control over which services and decisions are explicitly assigned or mentioned. Daily operating activities pertaining to the delivery of the service are outlined. The compensation method must be transparent reflecting any variance, adjustments, and settlements. Risk control measures and the party who controls the risk is assigned. Expected outcome or achievement is clearly identified. Activities are outlined involving the execution and time required to deliver the service. Significance and coverage of the agreement. The significance of the service being offered in relation to each party being able to execute their end of the bargain should be considered. Any limitations are to be placed under consideration. Complexity of the arrangement. Evaluate issues surrounding the arrangement, the parties involved, and any complex requirement for procurement, associated roles, accountabilities, and cost. Service type coverage. Line of business, function complexity, and services included should be examined. Relationship duration. Assess risks involved during the time of the contract or relationship. Risk level. Estimate the level of risk and the nature of the risk involved. Experience. Highlight experience of individual parties executing similar services. Change. Consider possible impact of change to organization and operations. In making a service agreement or contract, you are getting confirmation from a client to agree and abide by the terms in which you have drafted the service agreement, which in turn is a great help in the long run of your business relationship. It minimizes—if not erases—possible causes of contention or disagreements along the course of your business. Payment/billing mode or form – Explicitly indicate the rates for your services for that project. Include how you charge those rates, whether by the hour or the day. Being able to come to an agreement regarding the rate of pay and corresponding fees for any changes beyond mentioned scope greatly helps avoid any future disagreements pertaining payment of bills. Penalty for late payments – Always have a clear due date in terms of collection of payment from any payment invoice date. Most companies provide a 30-day grace period before collecting due payments, but this depends on the company and the terms they agree upon. Penalty for late fees must be spelled out completely. You might introduce advance payment schemes that would entice them to pay earlier. Maximum debit – It is a good practice for small business or individuals to place a maximum debit amount that a client can owe them. Collecting a part payment of $500 is much better than not being able to be paid $1000. Several small projects can add up to a lot of money, and no matter how big a company or client is, they should be able to pay up on time or otherwise be penalized by having their work terminated after they go over the max amount owed. This not only reflects badly on the person you are directly dealing with but also with the business itself not delivering on their word. Trust is very important in business and those you do business with. Of course, there are exceptions, such as a client whom you have been doing business with for a very long time. Otherwise, it would be best to always set limits, especially on how much a client may owe you. Proper work scheduling – You need to mention how you will be servicing your client. Perhaps it is 8 hours a day, regular business hours, not weekends or holidays. Setting proper service hours where you can communicate with the client and they can expect you to be able to work. It is otherwise important to keep yourself healthy to be able to answer to any service call. Always indicate the times you can be reached or can accept service calls. Client service termination – There are instances when a client would want to end your services abruptly. They may not be satisfied with your work or say it does not meet their expectations. Some of them may be honest while some, unfortunately, are just trying to get out of paying you the full amount for your services. Always set a checkpoint, after a specific period or amount of work is done, when you expect feedback on whether the work thus far is acceptable or not. This at least guarantees that you would not have wasted all of your time over nothing. Intellectual property rights – Ownership rights over completed works must be defined. Retaining rights to use work as reference in portfolios or work showcases may be permitted while having the client retain full rights. Sudden project termination – In special cases where illness or injury may cause discontinuation of a project, you as the contractor should always have a backup plan or person who can take on the project in your stead. This is also a way to assure the client that you will not just disappear without due notice or preparation. Another workaround would be to provide a clause for you to return all work done to the client so they could in turn hire someone else to continue, while you get paid for the work you have done until that point. In most cases, the client is sure to consider your position and would more often than not accept your terms. The main point to this whole thing is to be able to deliver what the client wants and ensure the client that you are doing your best in getting the job done.